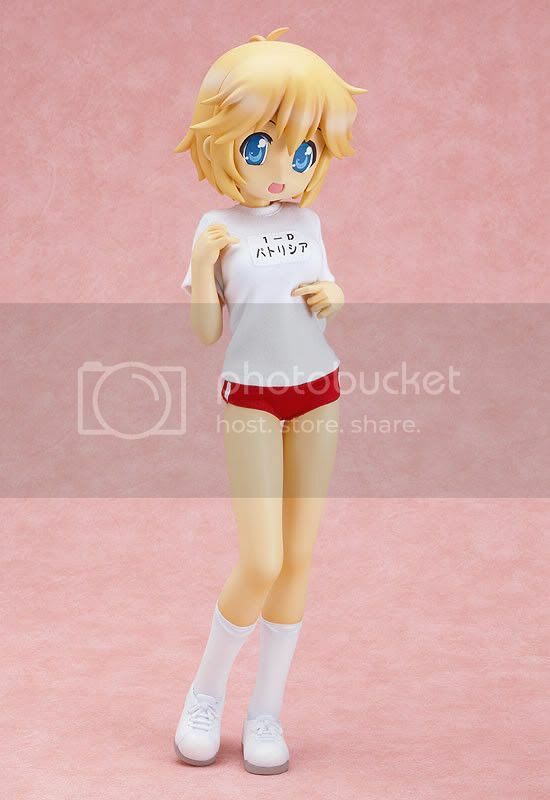 Multiseven et Cetera: Preview: Freeing's 1/4 Patricia Martin Gym Uniform ver. Preview: Freeing's 1/4 Patricia Martin Gym Uniform ver. Freeing is going to release the Patricia Martin Gym Uniform ver. 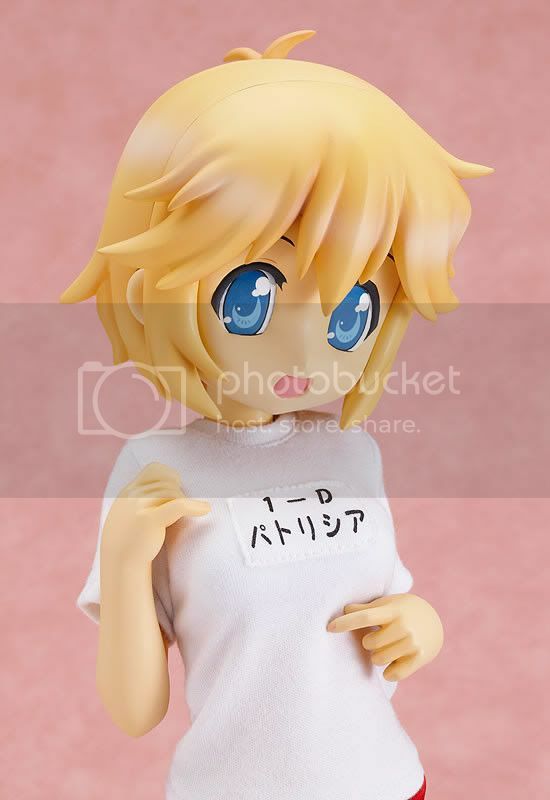 1/4 PVC figure from the manga/anime Lucky*Star. This figure is approximately 350mm in height and will be released in December 2010 around 14,095 yen. Patricia is the otaku transfer student from America who loves Japanese movies and anime. Her nickname is "Patty". I like the way she is sculpted. Freeing did a good job on the pose for these Lucky*Star Gym Uniform series. And for Patty, it really bring out her charms!